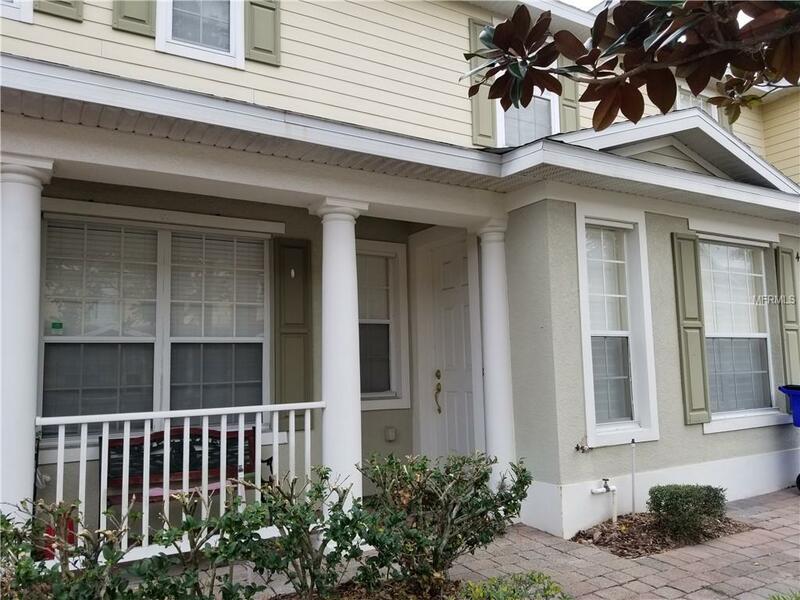 You will love this meticulously maintained cozy townhouse. 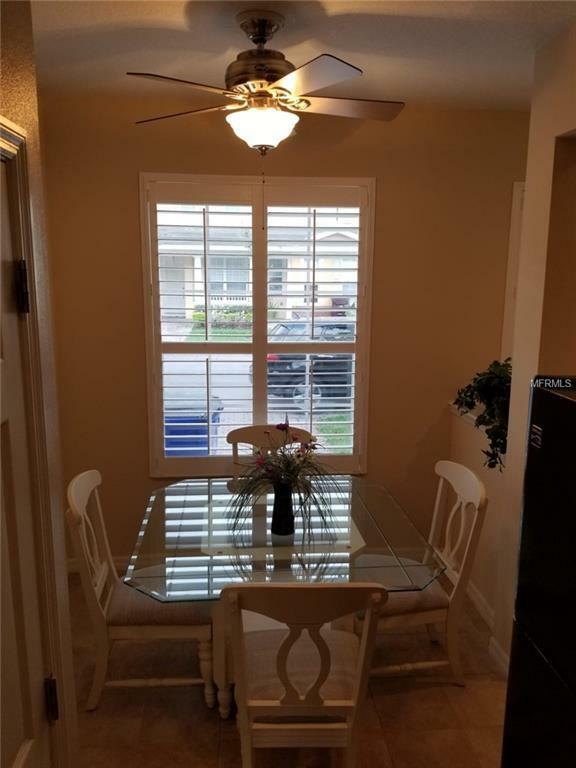 This 2 story townhouse offers tile throughout, cabinets, recess lighting, plantation shutters throughout and an extra bonus that can be used for a Theater, Office or a playroom. Tax records show this unit as a 1696 square foot unit but is is a true 1832 square foot unit with 3 beds and 2 1/2 bath. 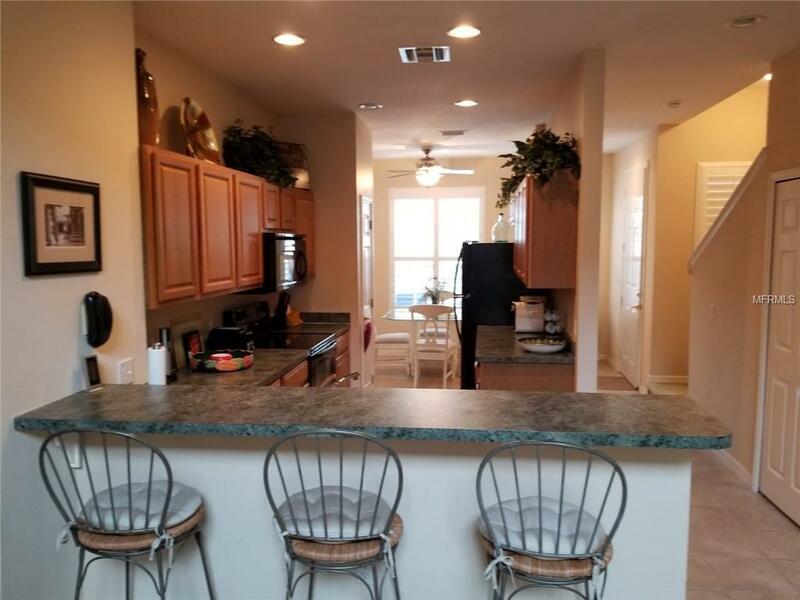 This unit overlooks a pond with a semi private rear patio, front porch and also offers a 1 car garage. Battaglia is a great quite, peaceful community that has a pool for only its residents. 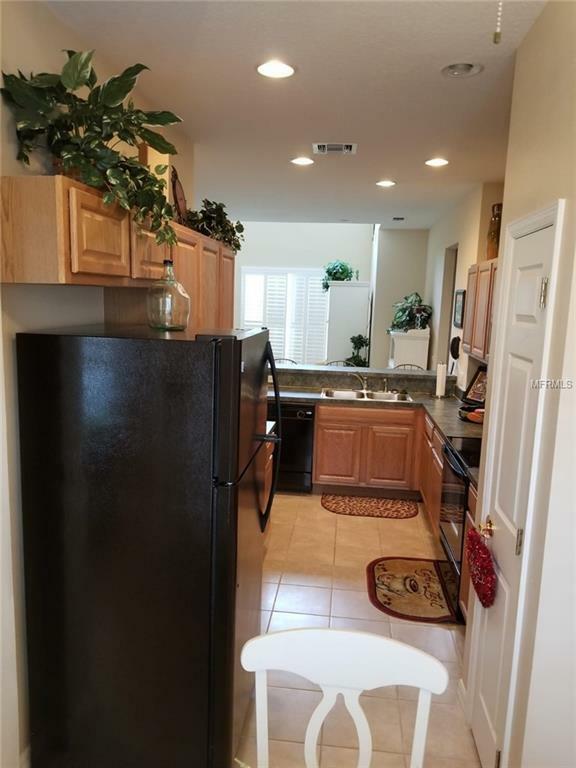 Very close to all of the major shopping, access roads and schools. Don't wait call for more details today.